Contact hardworking, patient, loving to help students, results oriented English speaking, IELTS certified professional with vast experience, having excellent course knowledge and sound understanding of the IELTS / CELPIP exam format. Can coach you in a simple way on these exams to score high. 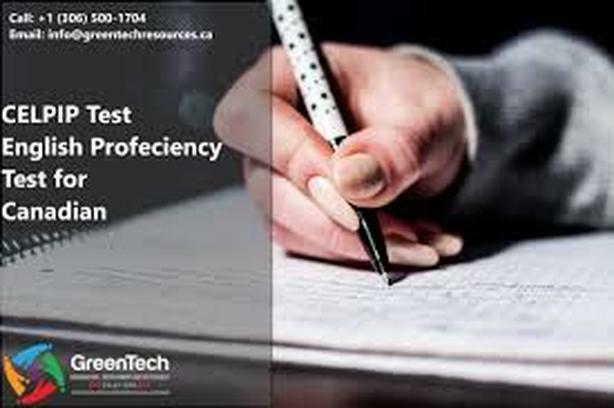 Comprehensive review, mock test, important tips to pass the test. Well prepared and easy to read material will be provided. A. Citizenship exam preparation classes are also taken. ---Are you trying to immigrate Canada? ---Needing good scores to enter university? ---Need to pass an English testing exam to start special career like Immigration Consultant or mortgage broker or real estate agent? ---Need to pass I.C.B.C. knowledge test for class 5&7 driving license? *Teaching in small groups. Individual and personal attention. *Morning - evening batch. (Flexibility to choose between the 2 batches: EVENING or WEEKENDS CLASSES). * 2 HOURS class per day. * Study material is provided in class. *Good for Punjabi or Hindi speaking students. *Special weekend classes available for those working people who cannot attend the regular classes. *Special discount for students coming to Surrey from other cities. Extensive practice of all the modules with personalized attention. Open to discuss about your goals and design a plan accordingly.